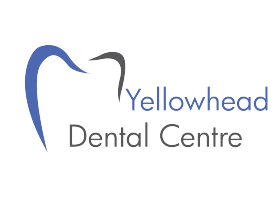 Emergency Dental Services in Edson - Click Here To Call Now! Major Oral Trauma? Sudden Severe Dental Pain? As careful as you may be, sometimes an emergency dental visit cannot be avoided. If you have suffered a major trauma in or around your mouth, or are suffering sudden or severe dental pain, urgent dental care may be critical to minimizing damage and saving natural teeth. In the unlikely event of a dental crisis, your family can rely on us. Our family friendly dental practice can provide individual treatment options that are centered around your urgent circumstances. If you have any questions, please, do not hesitate to ask. We are here to help you determine if and how soon you or a family member should be seen by a dentist during a dental emergency. 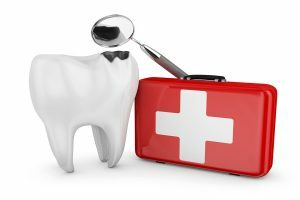 As with any medical emergency, a dental emergency can have serious consequences. Do not hesitate to call or be seen by the dentist, depending on your symptoms, you may need treatment immediately or within the next few days. If you or a family member has experienced a dental injury, call us to make arrangements to see the dentist as soon as possible. In the meantime, the patient can gently rinse their mouth with warm saltwater and avoid chewing on the affected side of their mouth. If a tooth or filling or crown has broken or fallen out, try to collect the pieces in a clean container to bring along. Use rolled up sterile gauze to help stop bleeding, gently bite down on the gauze to apply pressure. If the patient is in severe pain, an anti-inflammatory such as ibuprofen (Advil) may offer some comfort until they can be seen by the dentist. Do not offer an emergency patient ASA for pain relief; ASA interferes with the body’s ability to clot blood and may make bleeding worse. All dental services performed by a general dentist. Book An Emergency Visit Here!